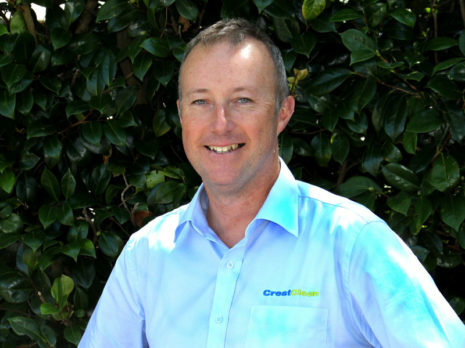 CrestClean North Harbour offers consistent and reliable commercial cleaning services that always leave your premises clean, fresh, and hygienic. 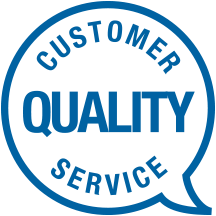 North Harbour Regional Manager Neil Kumar responds to enquiries in a prompt and efficient manner and always ensures customers’ needs are met. 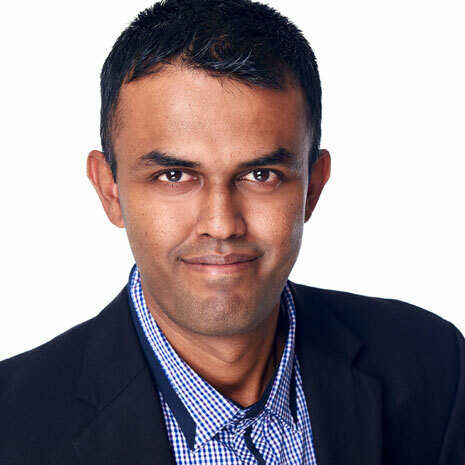 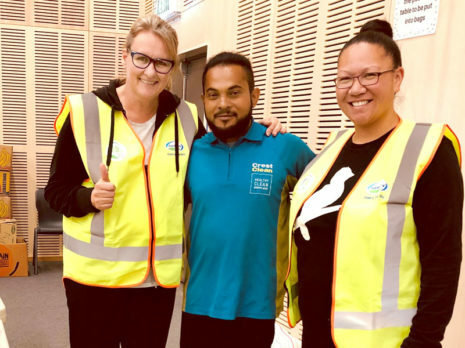 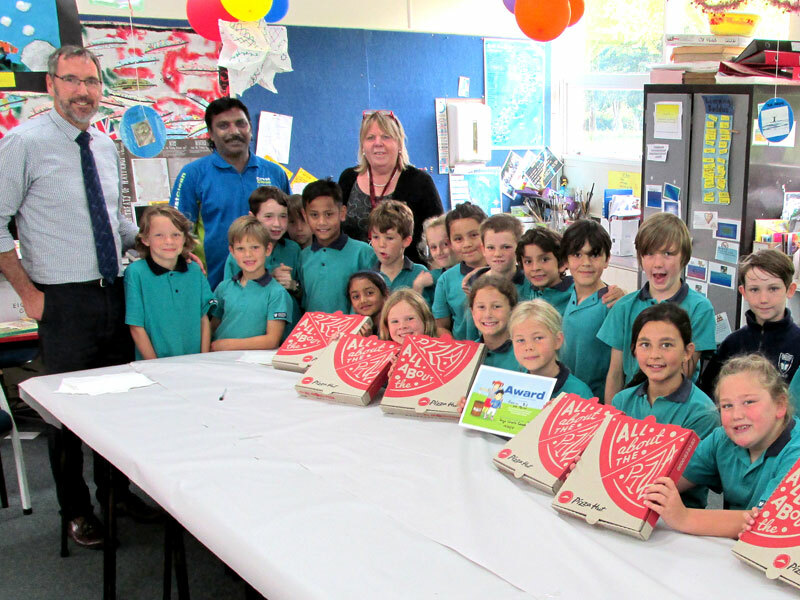 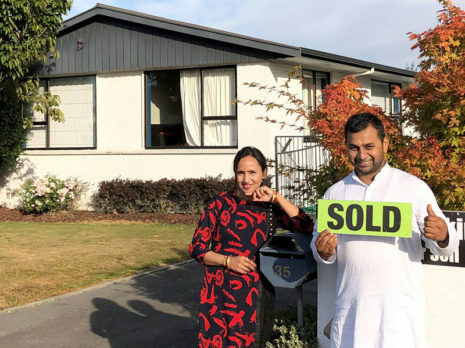 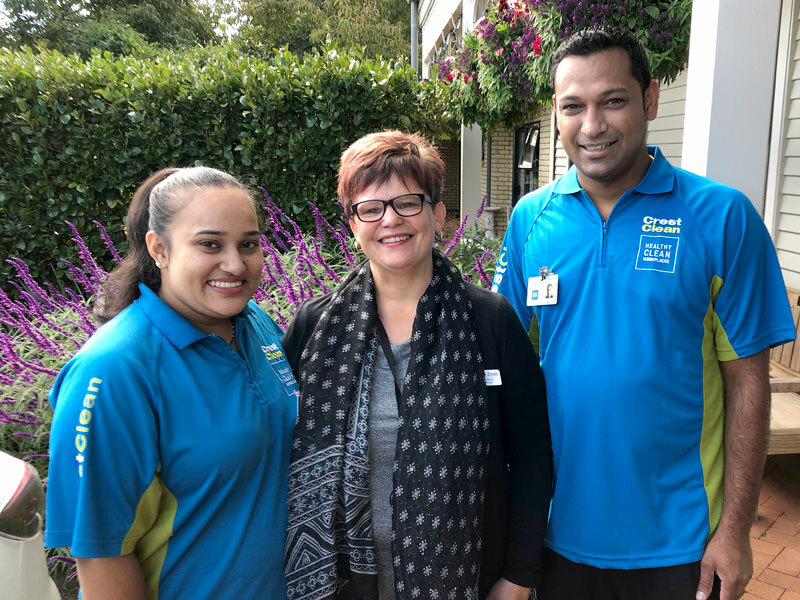 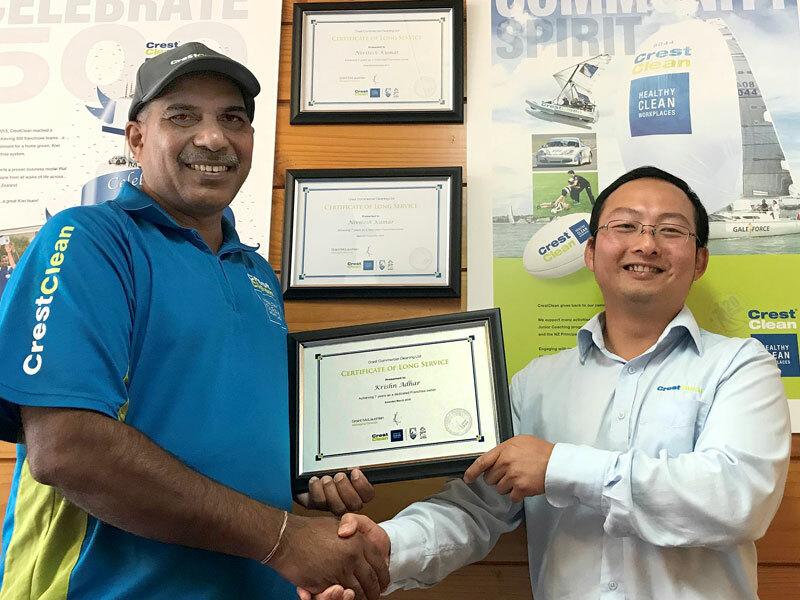 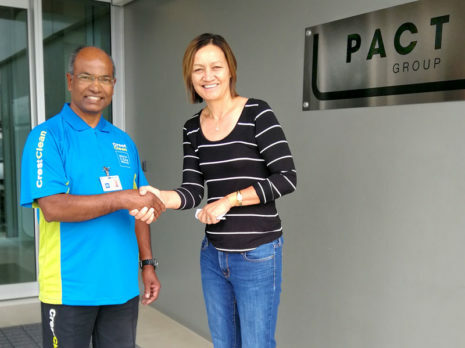 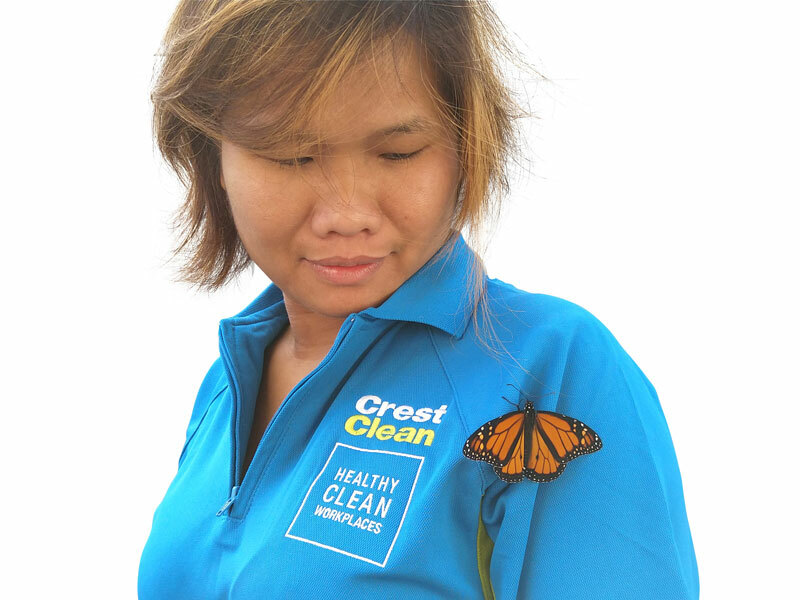 Born in Fiji, and working as a teacher of Information Systems, Neil Kumar moved to New Zealand in 2003 and was introduced to CrestClean by his brother in law. 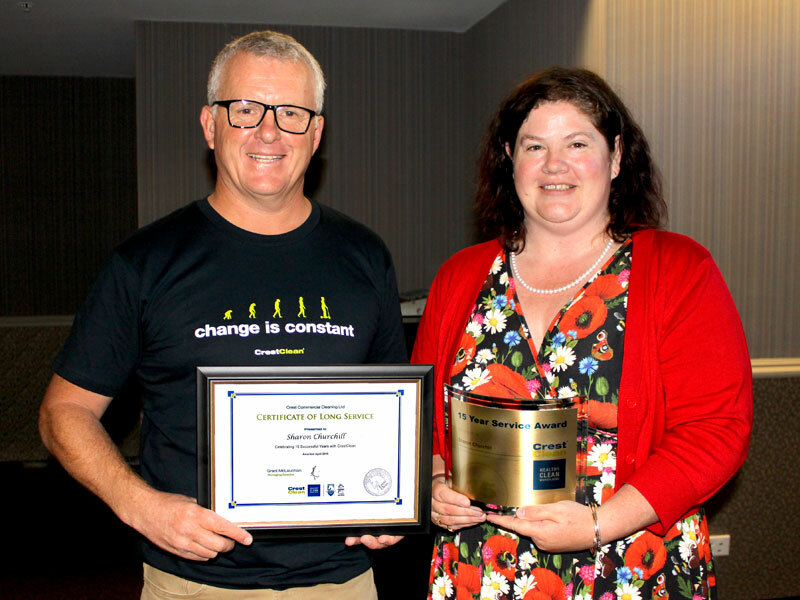 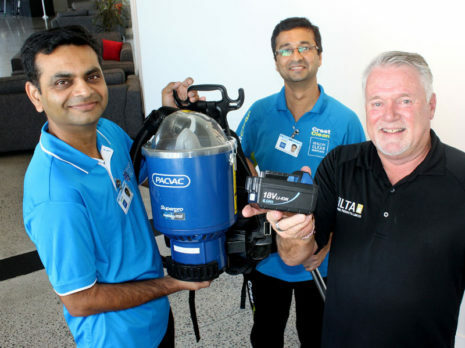 Neil has been a CrestClean Induction trainer for four years, and an NZQA assessor for the last two years. 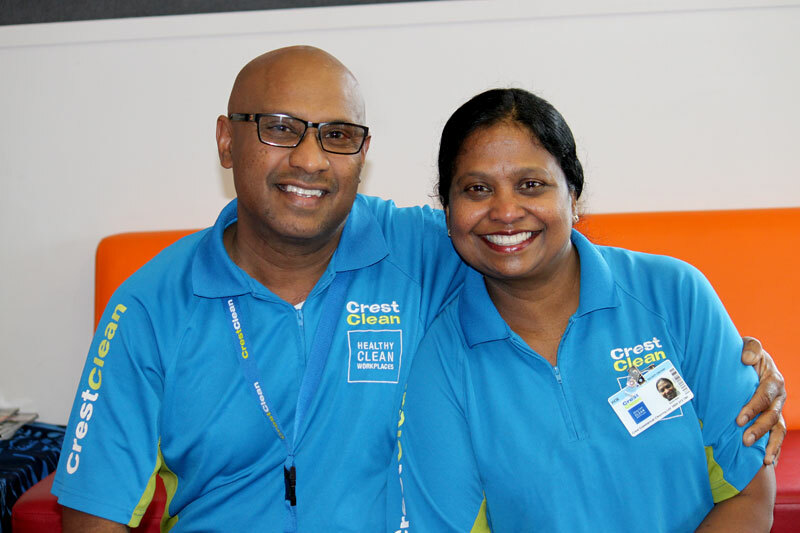 Neil has also travelled to Delhi, India where he helped assess the supervisors of CrestClean’s fast growing Indian housekeeping business. 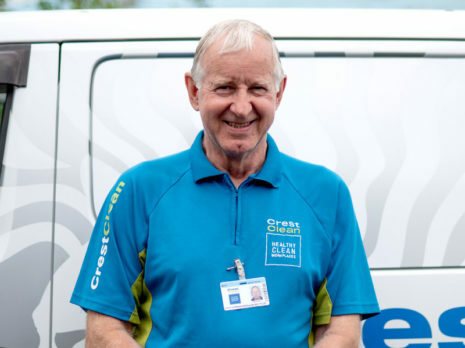 Neil is enthusiastic about the opportunities ahead of him and continues to be amazed at the opportunities CrestClean North Harbour has offered him.